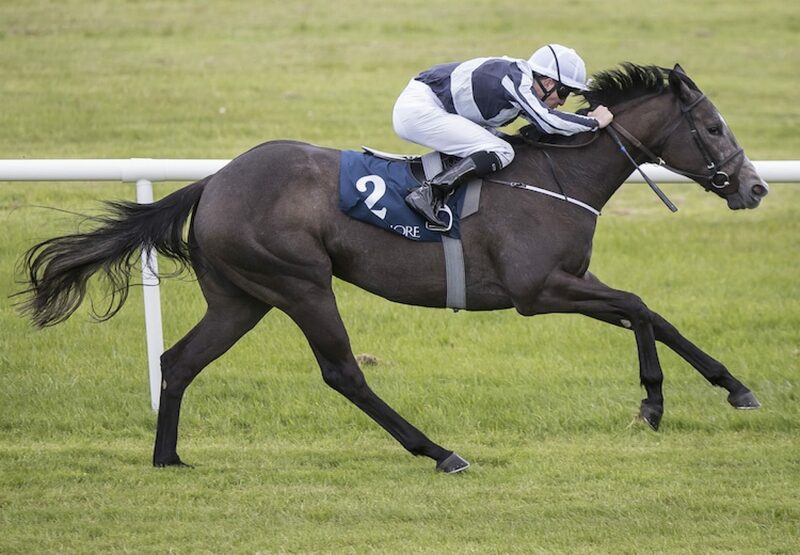 Alpha Centauri (2f Mastercraftsman-Alpha Lupi, by Rahy) looked outstanding on her debut in a classy maiden at Naas on May 1 and appeared even better on her next start at the County Kildare course on Sunday. 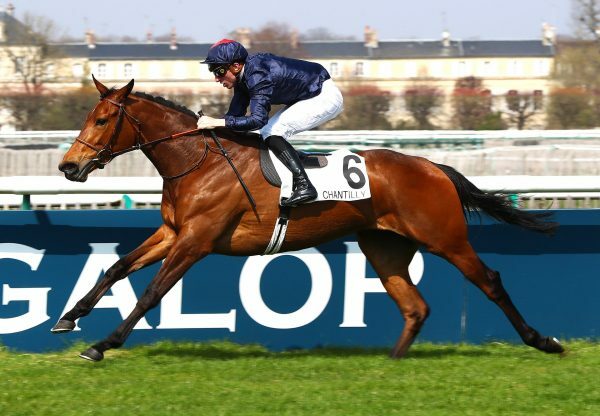 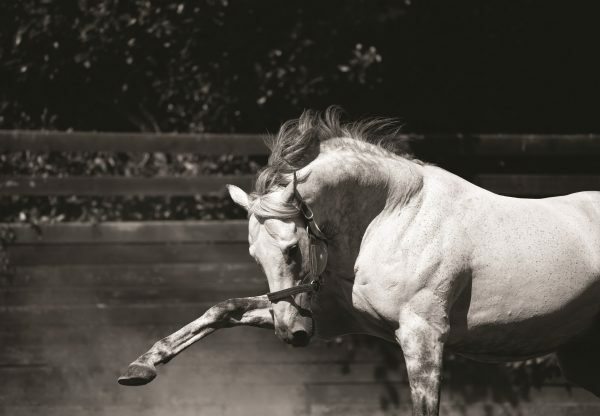 The Niarchos family home-bred has long had a big home reputation and looked something out of the ordinary as she strolled away with the Listed Coolmore Stud Irish EBF Fillies' Sprint Stakes to win by five lengths. 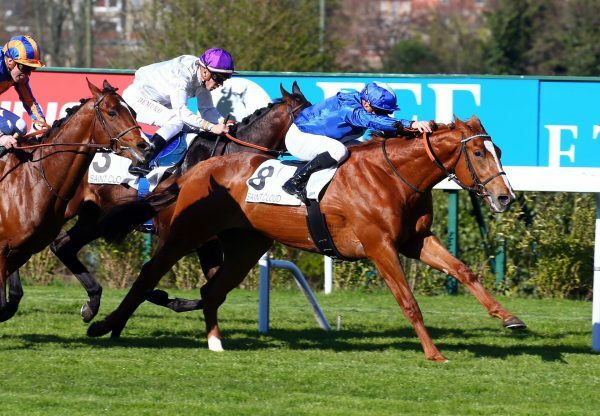 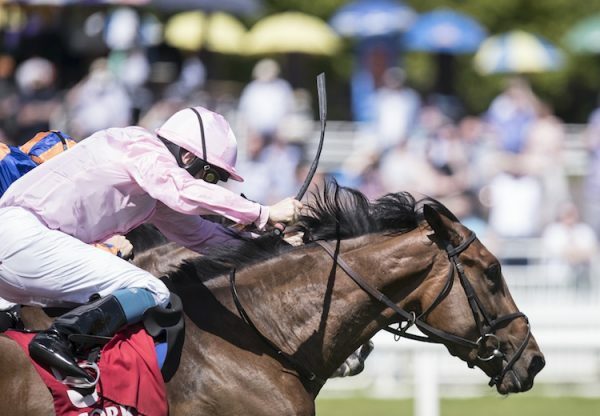 Many are already talking about next season’s Classics for the Mastercraftsman filly but her next start looks set to come in the G3 Albany Stakes at Royal Ascot, for which Paddy Power make her 3/1 favourite.